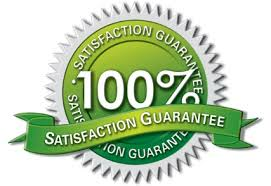 1000 Guitar Backing Tracks from every possible genre of music. These tracks are in MP3 format and designed for the guitarist as they have the lead guitarist part removed allowing you to take the main part. If you are a seasoned pro or an eager amateur these tracks will be perfect for you to jam to. 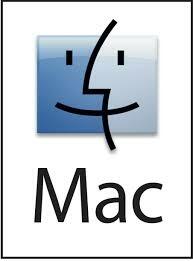 This DVD contains files which can be accesed via any laptop, PC or Mac. You could then play them on any MP3 device or even burn as an audo CD. 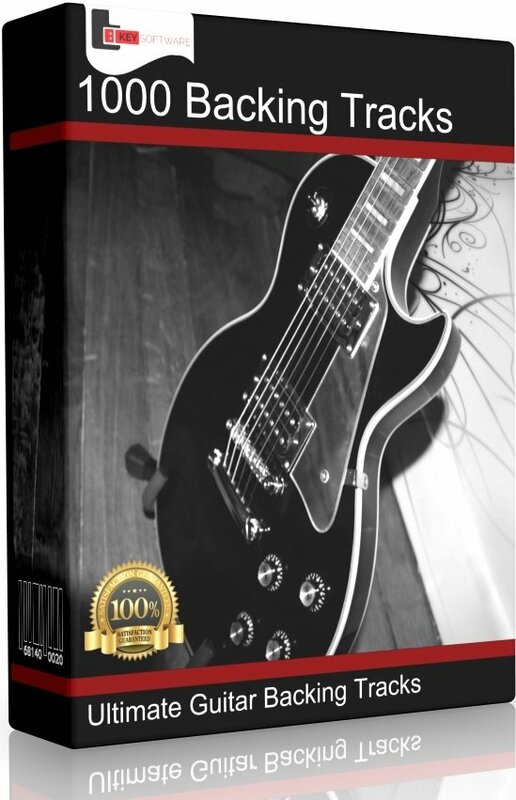 Guitar Music Composition Tool that is fully featured and of great value to musicians that are both beginners and experts whether you use it to compose music or not. The software has a very slick well designed user interface with clear simple lines that make music compostiion task simple and easy. As well as composing on the tablature you can also use the a virtual guitar fretboard or piano keyboard to make compostion even simpler. You can also play songs you compose using any of the included instruments. 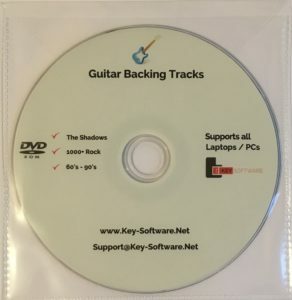 Free Bonus Software to help you with your guitar learning. Tools such as a fully featured auto editing software, software to slow down MP3 files without changing the pitch, a chord generator, chord library , a guitar tuner, a scale assistant , a chrod chatr and a lyrics manager.